Another Rosegal wishlist.This time I am crazy about these dresses of different types of course from Rosegal as the title says. The first one is my absolute favorite.I don't know why but it just gets to me.The stripes, the shape, the design is all beautiful.That and the maxi dress below.Thing is I am always looking at dresses because they are easily my favorite things to wear because you just put it on , accessorize and you're done.So as you can imagine I always look at places with variety in terms of color, design, print and length and I highly recommend Rosegal to any of you guys reading my post because I have bought so many things from them and I honestly do not have any complaints in as far as they are concerned.So as the month almost draws to a close fast, these are the dresses I am really looking forward to owning in the net month.Hopefully I'll get at least two if not all of them.Have you ever shopped at Rosegal before as well?How do you like their stuff? Great wishlist! I love the striped one. Amazing wishlist Sophie! That first striped dress is my fave. Such a cute wishlist! I love these dresses! These are gorgeous picks and would look stunning on you! 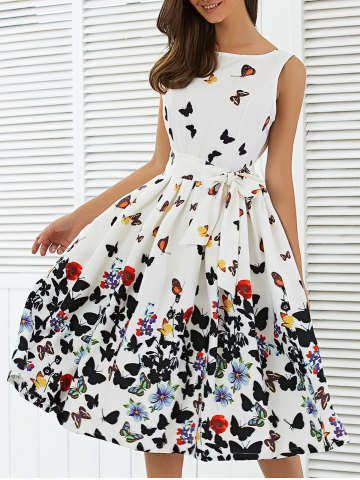 You always pick the prettiest and most feminine dresses. Love you July wishlist! I love the last dress. Pretty print!